Our five superior catered chalets are located throughout Meribel, offering every comfort and stunning views across the Meribel Valley. Our chalets have some of the best locations in Meribel, we have handpicked them for their easy access to the slopes and the vast Three Valleys ski area. With many of our chalets offering ski in, ski out locations, your time on the slopes is maximised allowing you to relax and enjoy your winter holiday to the full. We are looking forward to the 2019/20 season and celebrating 28 years of running chalets exclusively in Meribel. We have established ourselves as one of the leading Meribel catered chalet operators and are committed to making your Meribel chalet holiday really special. Our professional team will provide exceptional service and delicious cuisine. Our flexible and friendly approach will ensure a chalet holiday to remember. With the 2018/19 season in its last week, we have no offers currently available. But check back soon to see what next season has to offer! We have released all dates and prices for the 2019/2020 season and the popular dates are selling fast, so if you want to secure that special week, please do get in touch! Find out all about the services that we offer. From our delicious cuisine, to helping you book lift passes, equipment hire and advice about lessons & guiding. Do you need skiing or snowboarding lessons? 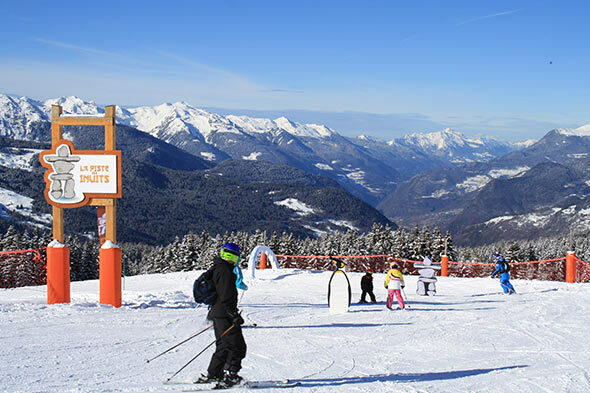 There are a number of English speaking Meribel ski schools offering group and private lessons. 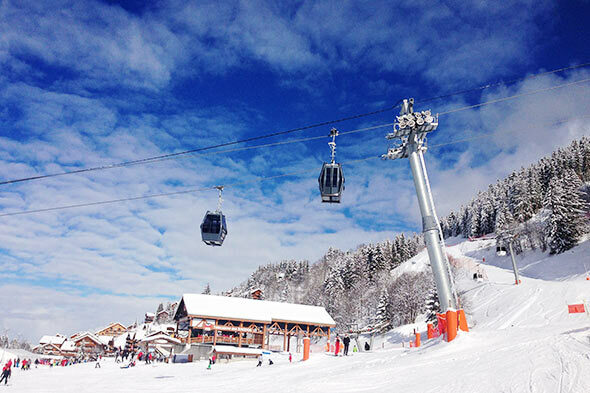 Before your holiday, don't forget to book your Three Valley and Meribel ski pass. Book in advance and we can ensure they'll be waiting for you in your catered chalet. 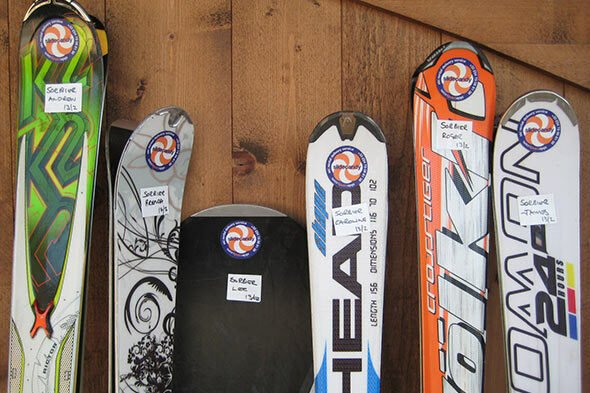 Receive exclusive discounts through Ski Cuisine on your rental equipment. Pre-book with one of our recommended providers and these will be delivered to your chalet. Tag your ski holiday picture with #skicuisine and join us!